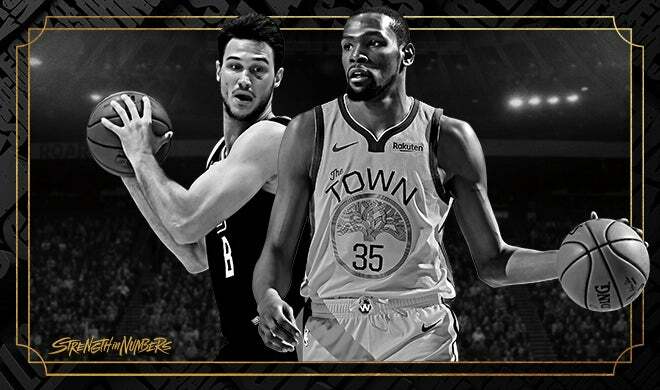 ​The Bay Area’s only professional basketball team, the Golden State Warriors are known both for the excitement they generate on the court and the incredible fan base that supports them. 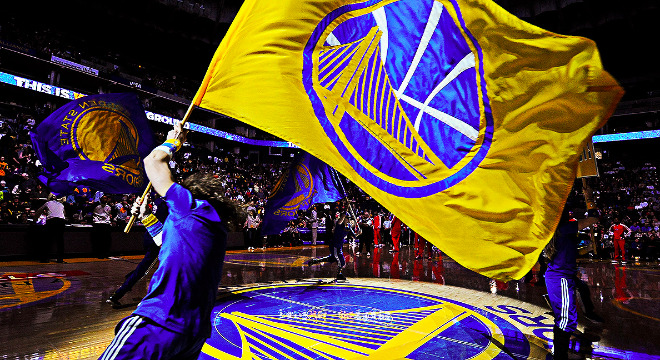 Together, the organization and its fans have made game nights at Oracle Arena among the best atmospheres in all of sports. Buy Tickets by clicking the buy tickets link in the event listing below or by clicking here. View the Golden State Warriors 3D Seating Map here. View the Warriors Interactive Parking Map here. Bag Check is available for $10.00, and is located at Stadium gates C & D attached to the Coliseum. We accept cash and credit cards. Bag check service will close 30 minutes after each game. Any items not claimed will be sent to Lost & Found for a maximum of 30 days. 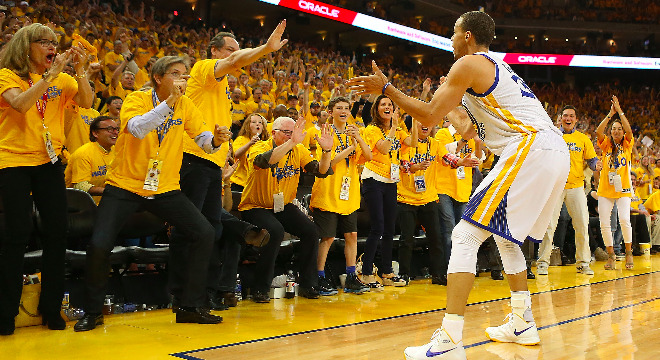 Oracle Arena and its agents are not liable for any damage to items left at Bag Check. Bag Check will not accept items of unusual value or those exceeding $100. Doors Open 90 minutes prior to tip-off. For most Playoff games doors will open two hours prior to tip-off. 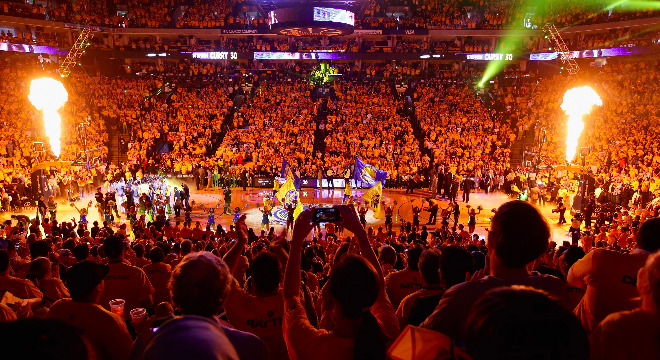 The Premium Suites at Oracle Arena are available on an annual basis and are ideal for companies and individuals who wish to provide the best in sports and entertainment hospitality to their clients and employees. For more information please contact [email protected].